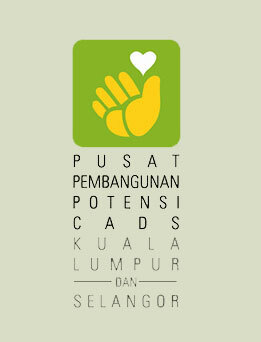 CADS Enhancement Centre (CEC) or Pusat Pembangunan Potensi CADS is a non-profit organization registered with Malaysian Registrar of Society (Reg. No. 1659-03-5). Formed in 2003 by a group of parents, academicians and individuals with interests in special needs children development. CADS Enhancement Centre also provides the necessary counseling and support group for the family and care-givers of CADS children. Our goals is to provide CADS’s children with equal opportunity to develop and maximize their potentials, so that they will eventually grow into independent, productive members of the society and are respected by the community. Learning Disability is a tragic condition. Brieﬂy, these children struggle to receive, retain and communicate information, learning today and forgetting it tomorrow. They ﬁnd it awfully difﬁcult to concentrate and reading is such a laborious effort. These setbacks are beyond their control. Often they have been labelled as stupid, dumb, lazy or retarded when in actual fact, these conditions usually hide a bright child whose intellect is waiting to be released given the right kind of alternate academic environment and therapeutic interventions. The foundation upon which the CADS Enhancement Centre was developed is the belief that early intervention for children who are neurologically and developmentally disabled can enable them to achieve their full potential and enable them to attain a level of independence that will allow them to contribute appropriately to the society. The program at CADS Enhancement Centre is open to LD Children of all faiths and religions, across all economic strata of family backgrounds. We have made great strides since our inception despite the ﬁnancial burden. 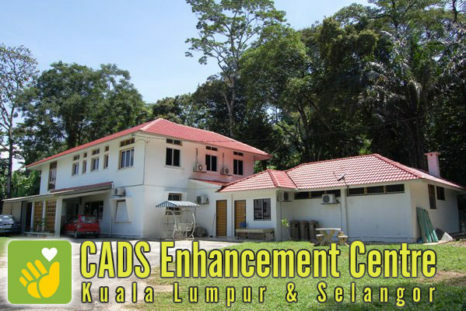 Each year we constantly strive to seek grants and raise donations to ﬁ ll the CADS Centre Fund to assure the solvency and longevity of the CADS Enhancement Centre.